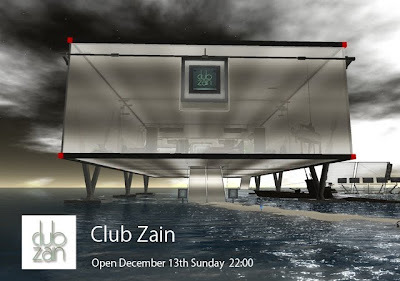 Club Zain / zone of your deep mind: December 13 All become clear !! December 13 All become clear ! !